In our visual culture, a successful brand identity is vital to the success of your business and i'm 100% available to help you with it. # NO design is repeated! 100% unique! 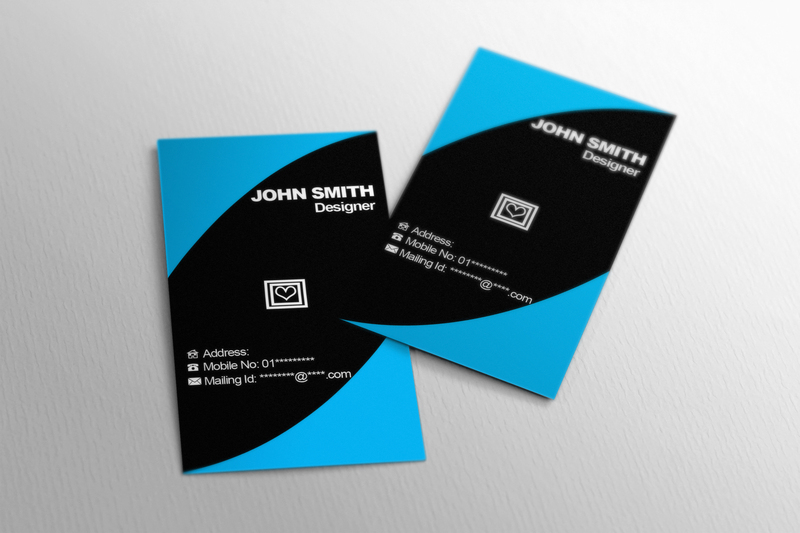 Get a Double Sided Business Card, Logo and/or other Stationery creatively designed which you can directly upload to "VistaPrint.com" or "MOO.com" to get it printed FAST! 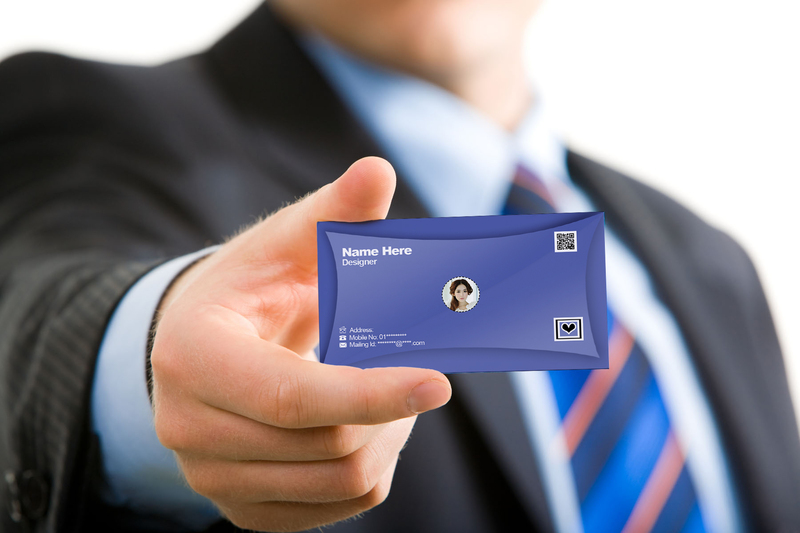 Design a professional Business Card is ranked 5 out of 5. Based on 3 user reviews.